We understand more than anyone your desire to look as cute as possible this summer. Hair accessories have been on the rise all throughout 2016, making this the perfect chance to experiment if you’re so inclined. 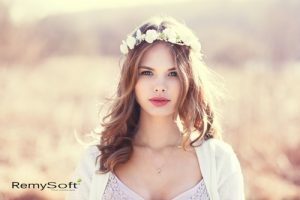 Consider trying out these hair accessories in addition to your regular sun protection for hair for a truly unique and head turning summer look! This particular accessory style is both balanced and fanciful. You can use anything for this look, such as flowers or crystals, so long as you place two of them in your hair, one on each side of your head. 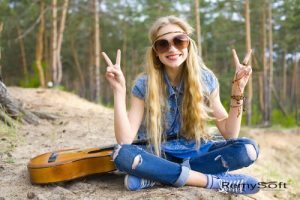 This can be adhered with the help of clip attachments or a transparent band to give the effect you’ve naturally affixed these earthy accessories into your hair for a 21st century flower child look! Depending on the occasion, you may want to try something a little more classical. Crowns, circlets and headdresses will be what you want in this case! Preferably, they should be plated in gold or some other type of metal sheen, as well as perhaps even studded with gems. No matter what style you go with, you’re sure to look gorgeous! 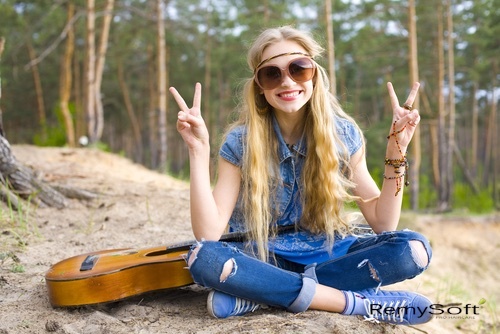 Flower crowns have been on the rise all throughout this decade and appear to show no signs of losing their momentum. The best thing about flower crowns is they are incredibly flexible and can ideally be used for any occasion or outfit. All you’ll need to adjust is the type of flower and you’re set! Smaller flower varieties seem to be what is currently in. However, you can always experiment to see what style suits you the best! Despite its connotations, you certainly will be joyous with this accessory adorning the top of your head. It is similar to a tiara, both in size and application, and can be made from any material. You may want to try a subtler metallic style, outfitted with sparkling gems. To add a bit of extra shine to your hair in addition to your crown, feel free to invest in sulfate free shampoo and conditioner for the maximum effect! 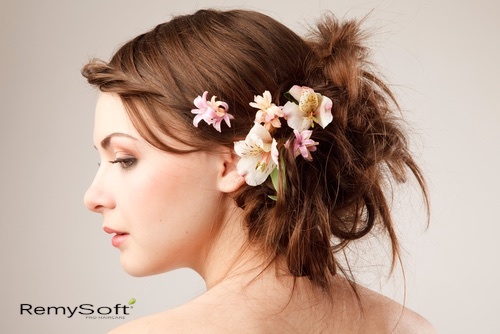 This is a more compact version of the flower crown trend and would adhere to one portion of your hair, rather than sitting fully atop your head. This accessory would be styled like a common clip or barrette, with flowers attached to it. This type of accessory is best worn with loose, flowing hair for a woodsy look but can also work just as well with a casual updo. The best part of any accessory is its flexibility after all! 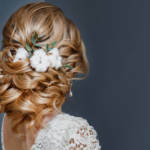 We hope this article will give you some great ideas as far as how to style and decorate your hair for those romantic summer outings. To keep your hair at its full potential, however, it won’t hurt to invest in hair care products, such as leave in conditioner. For more tips on how to care for and style your hair, don’t hesitate to get in touch with us!